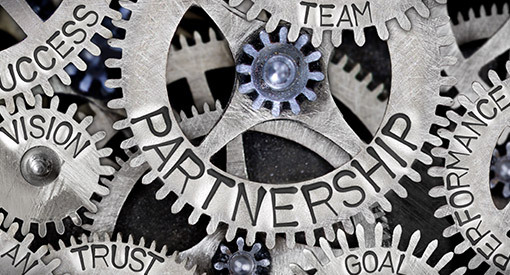 Many in the metal forming industry claim to collaborate with their customers on new part designs. Few can execute to the level that KMC does. 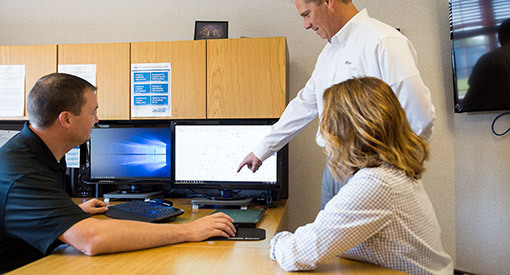 With over 110 combined years of experience in manufacturing, estimating, component design, tool design & development, and quality, KMC’s Sales Engineering leaders look beyond prints and models and seek to understand the application of a given part to recommend the BEST design approach, accounting for manufacturability, quality and cost management. 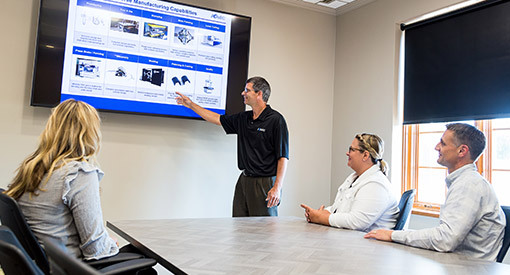 Collaboration with KMC can come in the form of a quick call or email to offer guidance, a more formal project with timeline and milestones, or an Engineering Seminar, where we engage a customer’s entire design team on best practices.